The thought of running an ultra marathon can be daunting. It’s a terribly long and intimidating distance. 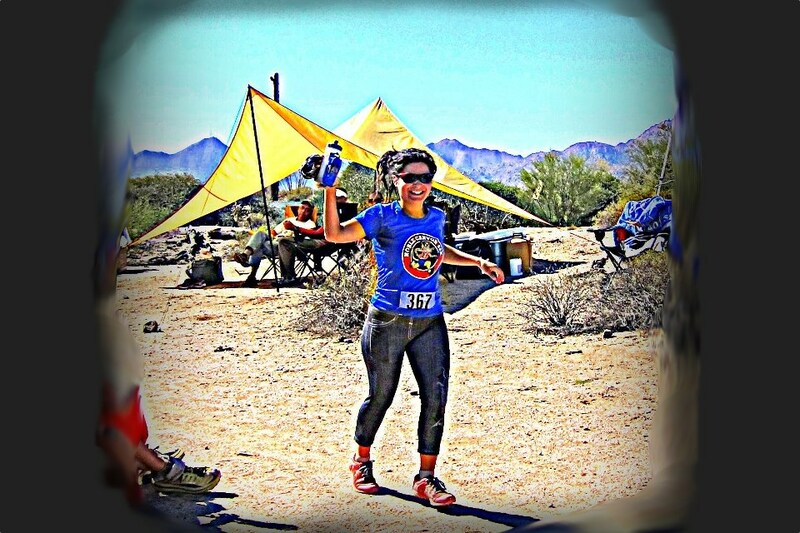 If you’re a newbie, you have no idea what to expect and ultra runners seem like super heroes. But many people have it in them to run an ultra. Once you desmystify a few key aspects, it’s a very achievable goal. Here are a few key aspects of ultra running that are most commonly misunderstood, and may be preventing you from taking the plunge into the wonderful world of ultras. The majority of trail ultras are hillier than your typical road marathon. They are always exceptions, but the one thing that can be intimidating is the elevation profile of some of these races. One common misconception is that ultra runners are actually running all of these hills. While some of them do, most of the runners do not. 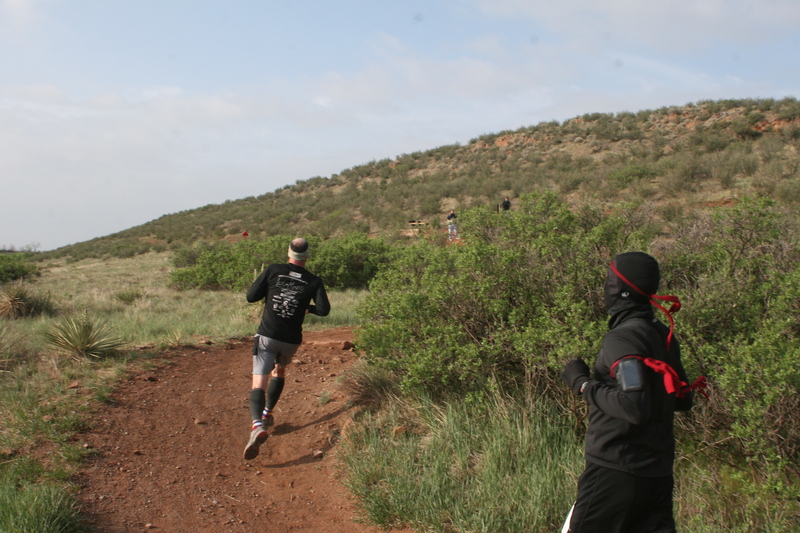 One of the tricks to ultra running is to conserve energy as much as possible so you can endure to the end of the race. 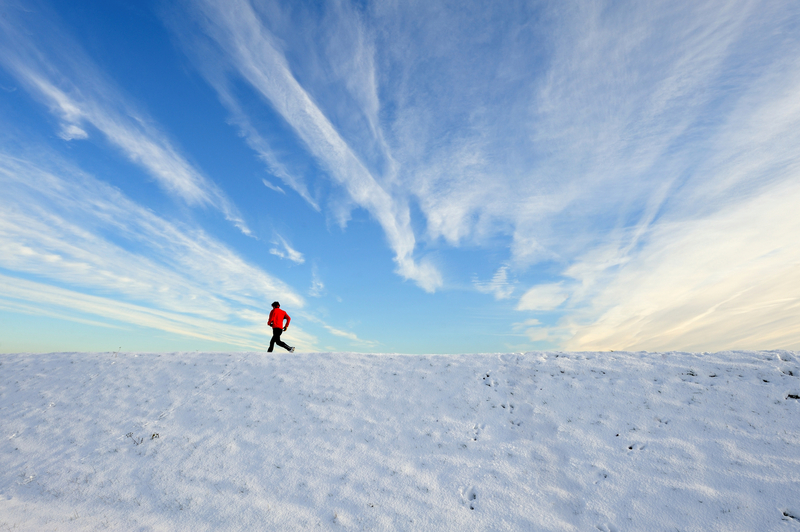 Running uphill tends to burn energy fast, so many runners find it’s more efficient to power walk uphill. The time you lose is minimal, but the energy you conserve is significant. And as far as exertion, it’s much easier than running uphill. 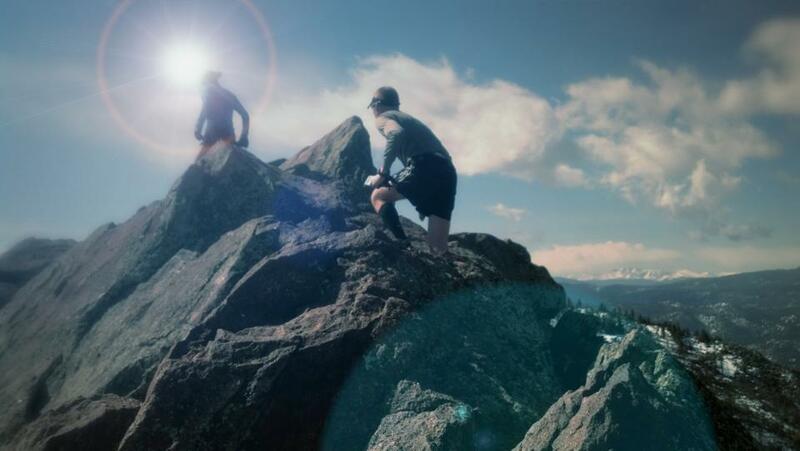 While a lot of ultra runners may appear to be mountain goats, hill training is hard for everyone. We all feel the same pain on a steep climb. Yet so many reach these breathtaking summits, and so can you. Some runners believe that because they are not fast, they can’t compete in an ultra. But the ultra is more about endurance than speed. It’s also about troubleshooting problems and pushing yourself mentally. Yolanda Holder is a Guinness world record holder and has finished countless ultra marathons. Yet she has not run a single step. Yolanda is a power walker, and even at her “slow” pace, she not only finishes these challenging events, but passes several runners. At an ultra, slow and steady finishes the race. When you plot a 50K or any other ultra distance on a map, it seems “crazy”. But your perspective of distance changes at an ultra. Distances seem much shorter when you’re chatting with a friend (slow and steady means you’re not panting for breath). 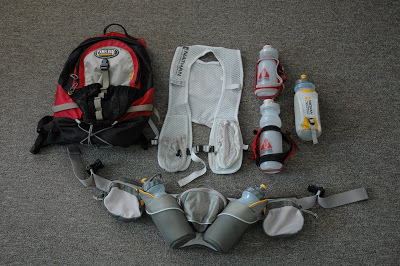 You can also break the mileage down by running from one aid station to the next. Aid stations are generally five to eight miles apart. It is a manageable distance that you can focus on, and you’ll be capable of more than you realize. Besides, if you’ve already run a marathon, a 50K is “only” five more miles. Unlike a 5K, 10K, or even a half marathon, you are not going all out as far as exertion when you run an ultra. As mentioned, the key is to preserve energy. Although it may feel like you’re going slow, this will pay off greatly in the later stages of the race and carry you to a strong finish. I actually find a 5K much harder on my body than a 50K. On a 5K, I am pushing hard. It’s a significant physical challenge. On an ultra, I am trying not to overexert myself. I am preserving energy. And it feels easier. If you’re used to road running, you may be familiar with a whole host of injuries that creep up over and over again. The pavement is unforgiving on a long distance runner. When I switched to trail ultra marathons, my recovery was significantly faster and the impact on my body was much less than a road marathon. Some runner are hurting so badly after a road marathon that they can’t imagine running even longer. But the trail doesn’t hurt as much. I feel infinitely better after a trail 50K than after a road marathon. Not only is the ground less forceful, but you are also using a variety of muscles as your footfalls vary. Your pace also varies, and so does your gait. So when you’re finished, there is no one particular body part that is killing you. While I would spend days recovering after a road marathon, after a trail 50K I can run the next day. The anticipation of pain can be scary. Again, if you’ve ever felt pain at a road marathon, you may imagine that going longer will hurt even worse. In the same way, if you’ve run a 50K, you may imagine that a 50 miler would hurt more, and a 100 miler would be infinitely painful. But the body doesn’t work that way. Your body will hurt up to a point. After that it gets better and then bad again in waves, generally separated by several miles. Just as you hit a second wind during a marathon, during an ultra you will hit third, fourth, and even fifth wind, depending who far you’re going. Pain and exhaustion will be there, but not getting worse for the entire race. While mental focus and willpower is important for all races, in order to finish an ultra, you have to want it. In many of my races, I have reached a point where I have enough excuses to drop out. I’m very sore, or my blisters are acting up, or I just threw up. Many runners experience these things, but those that finish are the ones that press on. An ultra is a race where you are likely to feel like quitting, and nobody would blame you for dropping out. So the only thing keeping you on the course is your own stubbornness and will to finish. 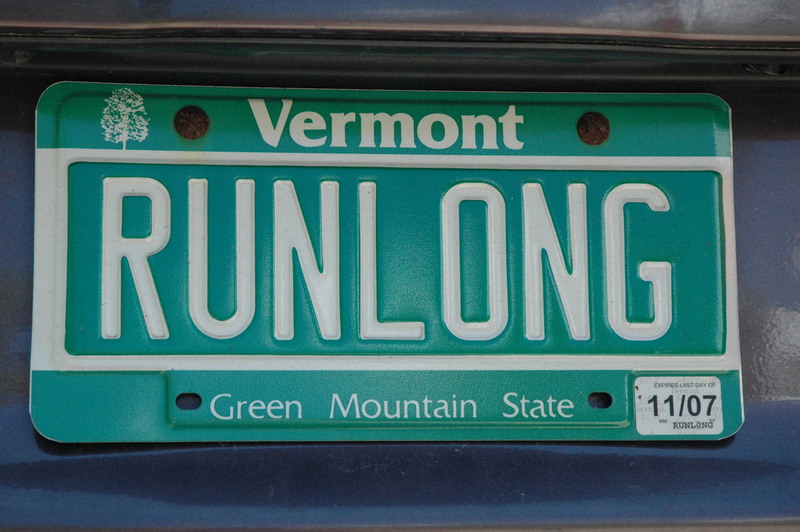 Develop that irrational determination, and you will find success in ultra running. Why Should You Even Try? Ultra running may not be for everyone, but there is something life changing about finishing a goal that you didn’t think you could accomplish. Whether or not that is running an ultra, challenge yourself to take on that one thing you really want to do. Climb that mountain. Sign up for that race. And surprise yourself. You’re stronger than you think you are. Thank you for posting this… I needed it. I attempted a 52 mile road ultra and DNF’d at 40. I’ve done 2 trail marathons recently and LOVE them. Still hesitating at attempting the ultra trail distance, but am realizing that trail races take me longer, but the recovery is much easier. 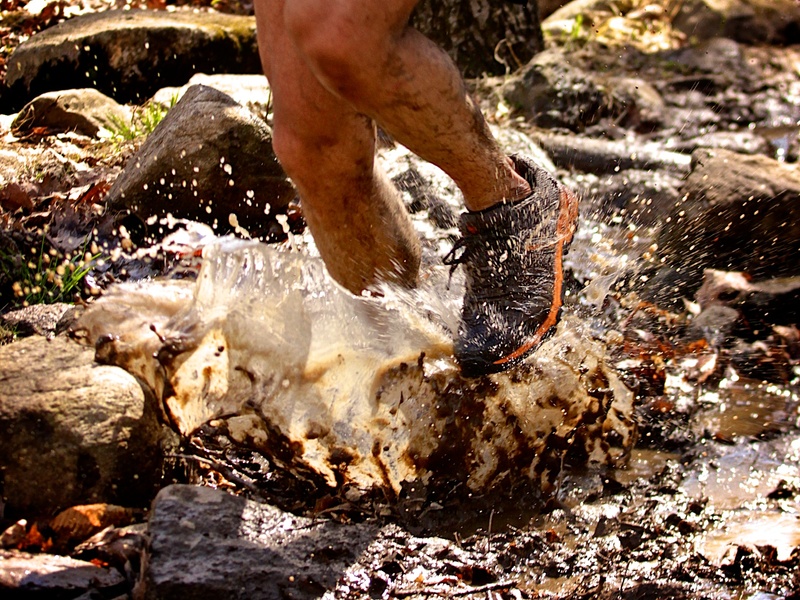 There is a massive difference between the pain wrought from a road ultra vs. a trail ultra. I HIGHLY suggest staying away form road ultras until you’ve become comfortable with the pain during trail ultras.